SoMi Magazine: More Trees Please! Designing a trail with you! 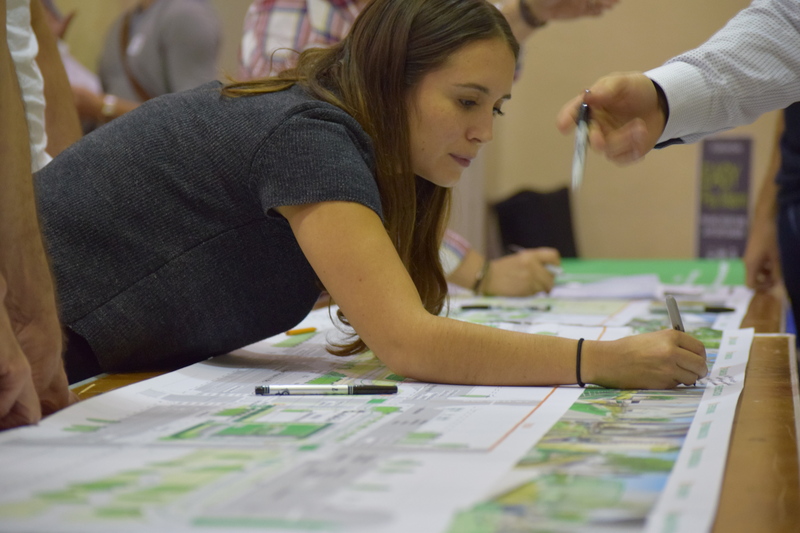 Following numerous public meetings and countless community voices that spoke up about the future 10-mile linear trail hitting Miami in 2018, #TheUnderline team and designers listened and agreed: more trees. This month’s SoMi Magazine article focuses on the need for more trees, native species and green areas along The Underline and how this idea stems from an active community that loves this project just as much as we do. Read more here.